RMS Cloud will take over Property Management Services for The Ascott Limited on a global basis. The global service rollout commenced late last month, RMS Cloud advised, with the technology firm’s Property Management, Central Reservations, Distribution and built-in Channel Manager systems all adopted across Ascott’s properties in 30 countries. The company will also oversee online channel bookings and operate the entire front office system in one application, with full roll-out expected to be complete by May 2020. The Ascott Limited operates more than 58,000 keys globally, with a further 42,000 under development. The total portfolio covers 170 cities in 30 countries, operating under brands including Ascott, Citadines, Citadines Connect, Somerset, Quest, The Crest Collection, lyf, Préférence, Vertu, Harris, Fox, Yello and POP! RMS Founder and Managing Director, Peter Buttigieg, said he was thrilled to be working with The Ascott Limited and labelled the partnership as a major step forward for the business. “[Ascott] are a great company with big plans, and we look forward to growing with them. “Our global partnership with Ascott will also enable us to accelerate the development of our technology, something that will benefit all our users,” he said. 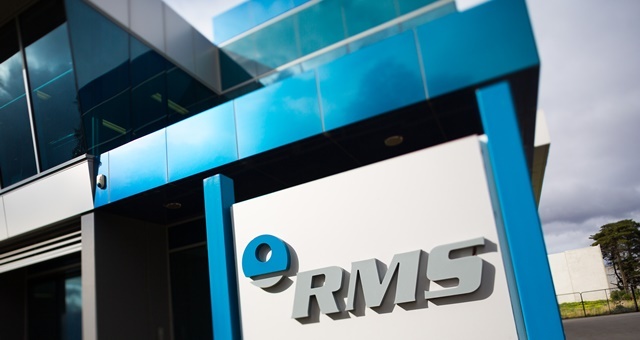 As part of the contract, RMS will help Ascott grow in the North American market, saying its systems are the only PMS program approved by US government agencies, having attained the FedRAMP security certification.